At her lowest point, Gail Carter (seen above with a photo of her Mum) considered pitching a green tent outside her mother’s public housing unit so she had somewhere to sleep. The 68-year-old would wander around Wantirna South in outer-east Melbourne trying to find a suitable place she could sleep rough if worse came to worst. She would keep an eye out for public spaces that had seats or tree cover – anywhere she felt she could survive living on the street. 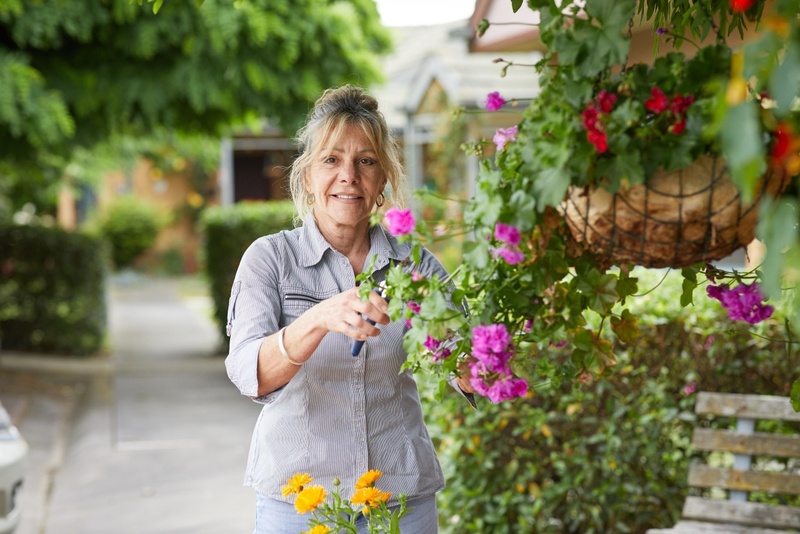 Gail is one of a growing number of older Australian women on the verge of homelessness. Recent ABS statistics show a 42 per cent increase in people over 65 paying unaffordable rents in Australia since 2011, including 132,301 people whose rent is more than 30 per cent of their income. Jodie Henry, an affordable housing project manager at Villa Maria Catholic Homes (VMCH), tells Pro Bono News a lot of older women are reluctant to seek help, meaning the problem could be even worse than the figures suggest. She says there are a number of reasons why older women were on the verge of homelessness, including difficulties with the cost of living. “If I went in there I’d probably die and waste away. It was another sad situation on top of another that just broke me,” she says. Gail says nobody seemed to care as her life spiralled out of control. The constant worrying about her future took a huge emotional toll on her. Henry says it is a terrifying experience for older women finding themselves in a homelessness situation for the first time. She says social sector organisations like VMCH focus on finding long-term housing for people so they don’t have to worry about moving again after finding a home. Henry would also really like to see homelessness services working together so they can identify at-risk people a lot earlier. As for what governments can do, Henry says building on the soon-to-expire National Rental Affordability Scheme is critical to address a looming gap in affordable housing. 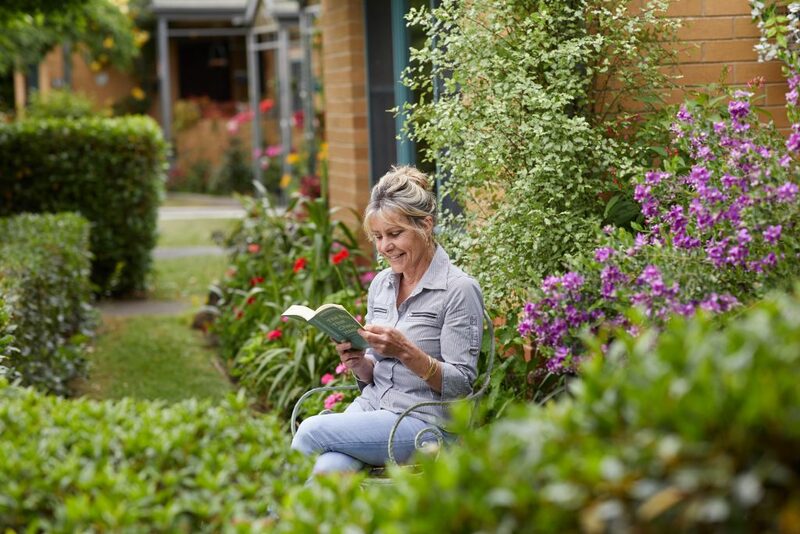 Luckily for Gail, VMCH was able to help her secure a permanent home at Villara (public housing units) in Wantirna South, where her mother lived. Despite feeling like she had “won the lotto” when she heard the news, it was a bittersweet moment for Gail, whose mother sadly passed away just before she moved in. These efforts saw Gail recognised with a Senior Volunteer Achievement Award at the Aston Community Awards in September last year. But for Gail, it’s not about awards, it’s about helping others in need.